For me, the most important part of a summer beauty regime is getting clear glowing skin. Having a healthy glow is pretty hard to beat, and I love just needing a swipe of bronzer before I head out, rather than having to dab on a whole bunch of concealers and foundations. 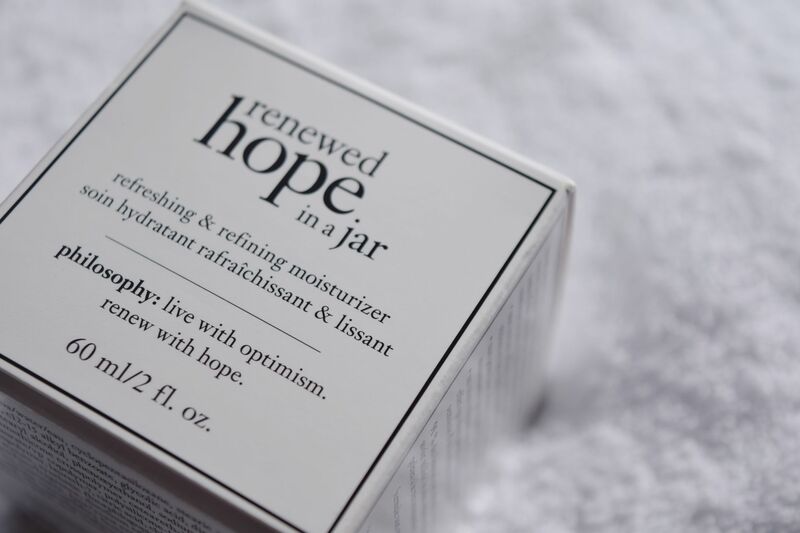 Renewed Hope in a Jar is a new take on the original Hope in a Jar, and the cream is just full of improvements! 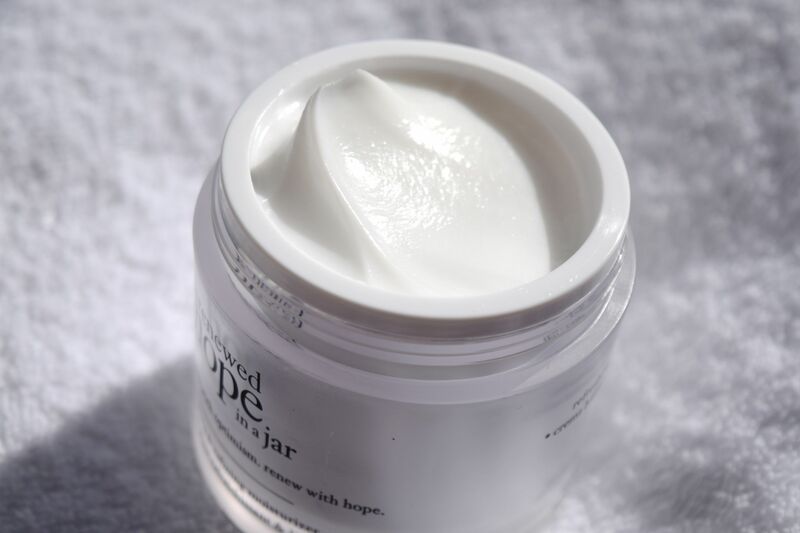 It has an incredible formula which promises to retexturize skin with improvement in fine lines and pore visibility, provide all-day hydration with dewy smoothness and give skin that much coveted healthy glow. 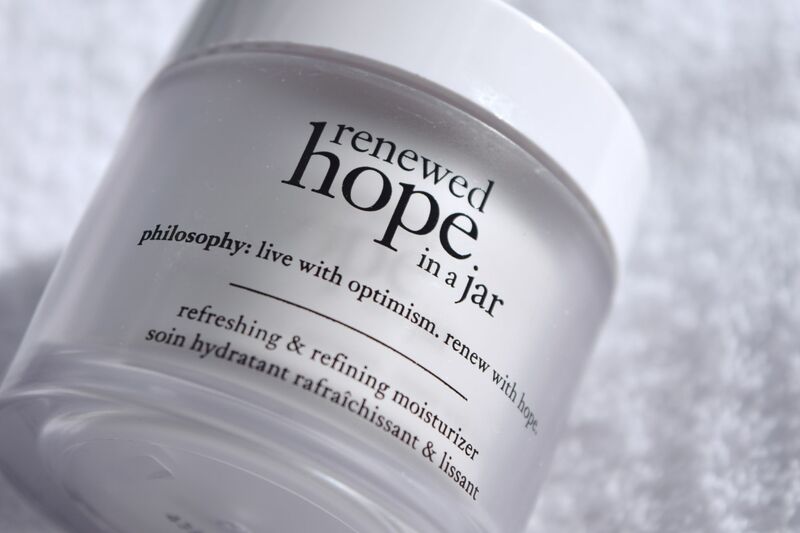 Renewed Hope In A Jar has a blend of three alpha hydroxy acids that work in different penetrations and layers within the skin. The three AHAs help to re-texturize skin, but in a gentle manner, and even though I have sensitive skin, I didn’t suffer from any tingling or irritation. 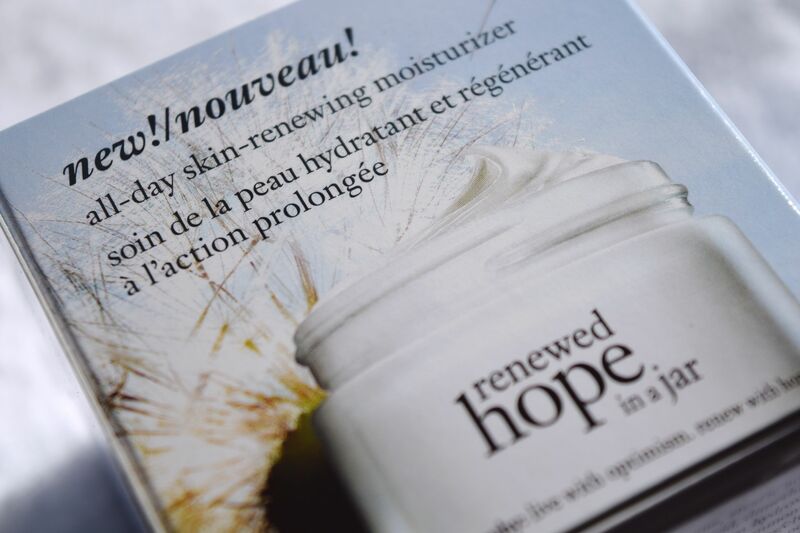 Instead, my skin just feels calm and smooth – perfect!